Wonderful end unit, updated with Bamboo floors, built-in book shelves, tiled floors, kitchen with Bi-micro, island, butcher block counters, white cabinets. In the heart of shopping, restaurants,bus line, Sunset Athletic Club, Sunset Park! 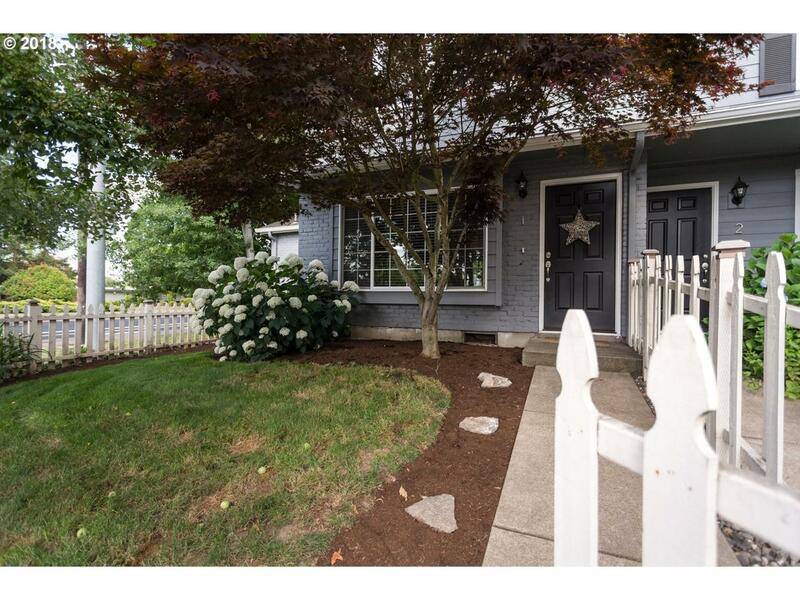 Fenced front & back yards, plenty of space for entertaining, pets & much more! Carport owned with home. 2 deeded parking spaces!